giga-pneumatiky.cz is known for offering an impressive selecting of scooter tyres. 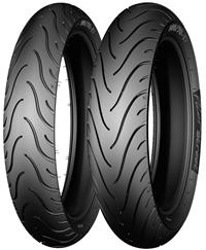 Find some of the best tyres that can help boost the performance of your new bike no matter what speed you are going. Michelin scooter wheels are not the only option. Quality tubes make these tyres fit for almost any road.